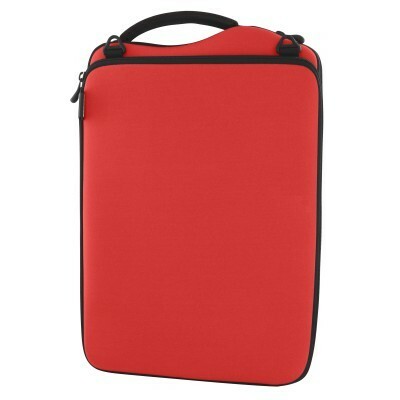 This sleek, tailored cover that is unparalleled and gives added oomph in the style department. 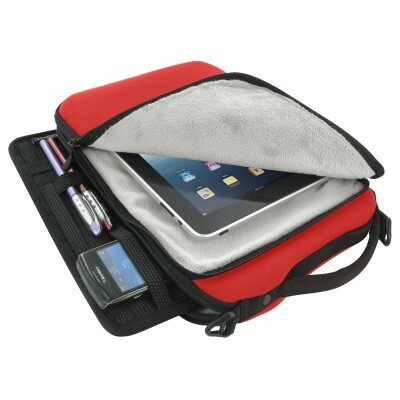 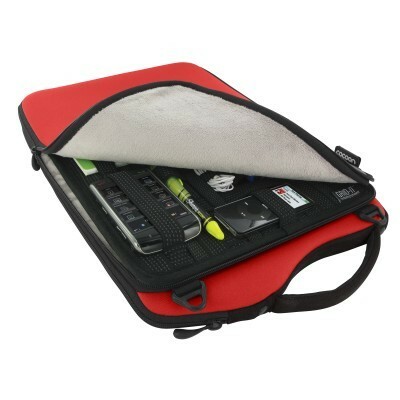 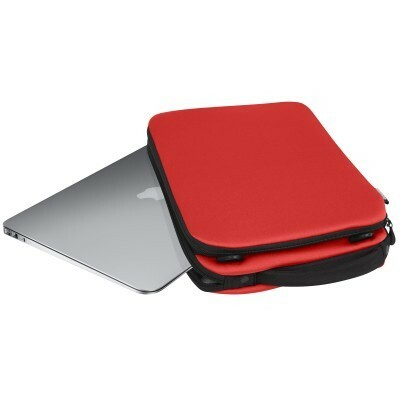 Easily fits your iPad/11.6" MacBook Air/Netbook, PDA, MP3 player, iPhone and is equipped with GRID-IT!® inside. 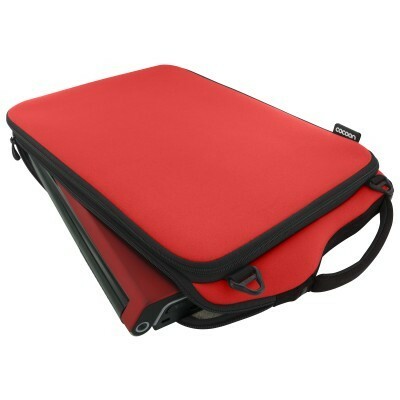 W:13.15" × D:1.77" × H:8.58"
W:8.3" × D:1.4" × H:11.6"
W:8.11" × D:0.34" × H:11.26"